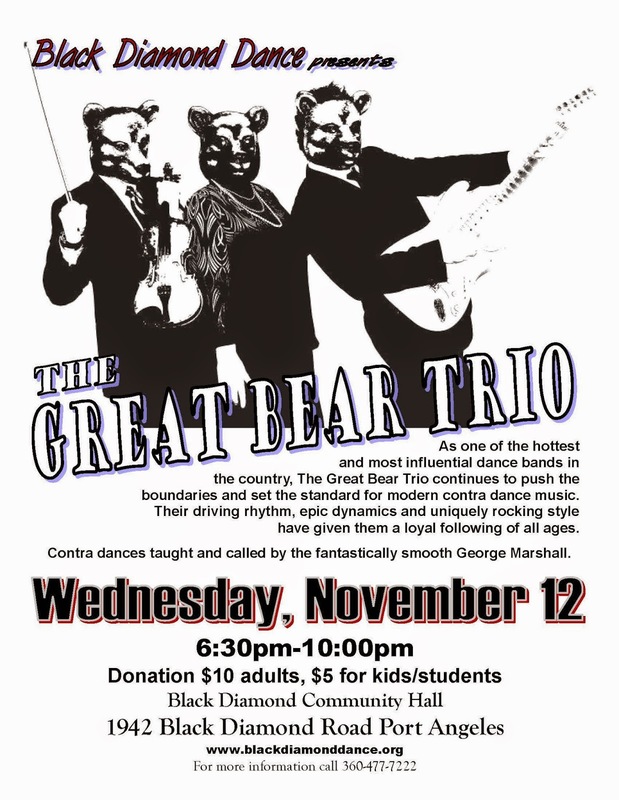 Port Angeles Contra Dance: Special Dance, Wednesday Nov. 12!!! Special Dance, Wednesday Nov. 12!! !